Taking ownership of a Chevrolet Corvette, much less ones first Vette, is an unforgettable experience. If you’re like myself, it may have been a lifelong dream always on the back-burner, pushed out of the way by any number of life’s realities, until one day you just say, “What the heck!”. Such is the case with our 2015 Corvette Z06, a car that impressed us so that we had to get away from work to explore some of the best enthusiast roads in a ‘plan as you go’ trip across the US and Canada. Having driven our Z06 through 18 States, 5 Provinces and 7 time zones, over a distance of 15,000 miles in less than six months, I didn’t think that anything could match this bucket list dream. 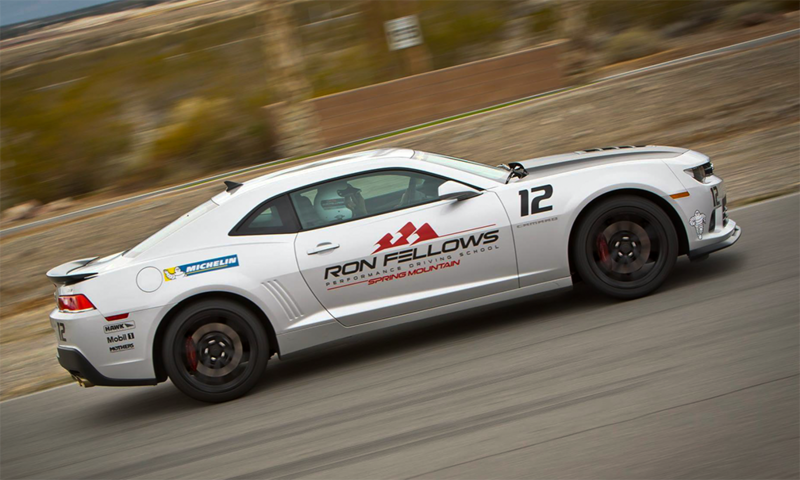 Ron Fellows Performance Driving School in Pahrump, Nevada, changed that. This program put me behind the wheel of one of the most powerful production cars in the world today; just me, a 650HP Corvette Z06 and one of the greatest race tracks in the country. Quick someone shake me out of this dream! 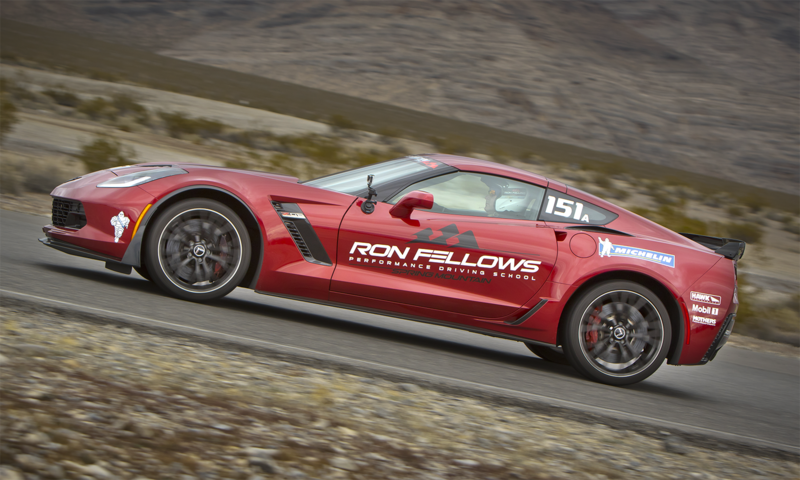 The Corvette Owners School is available to every retail buyer of a new Corvette for a flat rate of $1000; you will need your VIN to activate this discount. Normal cost of the two-day course would run a Stingray owner $2500 (60% savings) and a Z06 owner $3695 (74% savings). 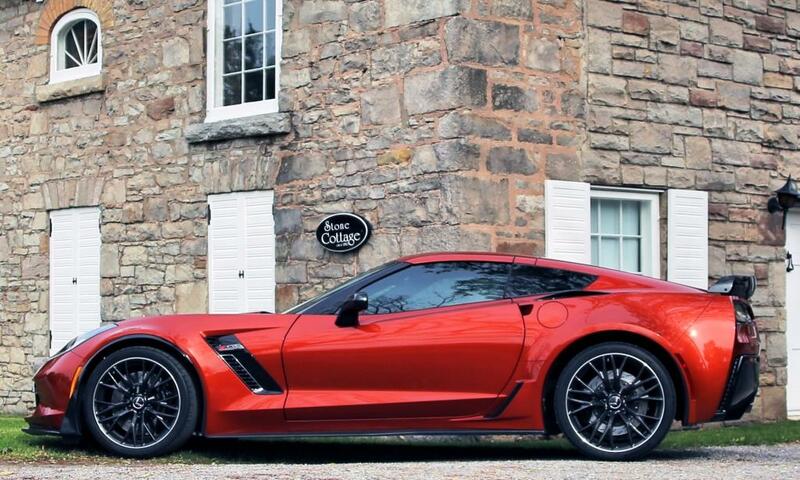 As all Corvettes at the Resort are either the Z51 Stingray or Z06 and either manual or automatic, students are matched with their model and transmission type. The majority of Z06’s are of the Z07 configuration, all cars having to complete a 500 mile break-in before they even touch the track and all are cycled out once they reach 10,000 miles. On arrival, all Z07 Michelin Pilot Sport Cup 2 tires are switched off for the Pilot Sport of the Z06 for longer tread wear. A bit unexpected was the policy that students may bring a guest at no additional cost. Guests are made to feel every bit a part of the course, given exception to driving privilege. 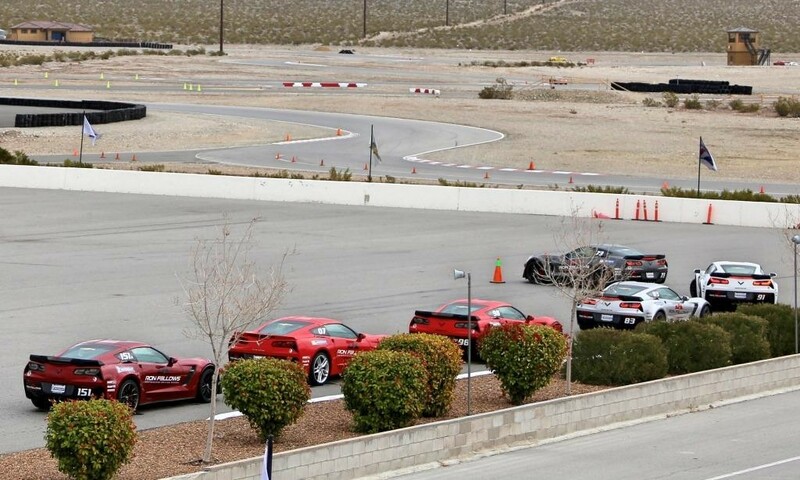 When students are driving, guests are invited to a front row seat in the lead car beside the instructor. This picture is a great picture of my wife Karen, captured by the Resort Photographer, Brian Eakins of ReVision Automedia. 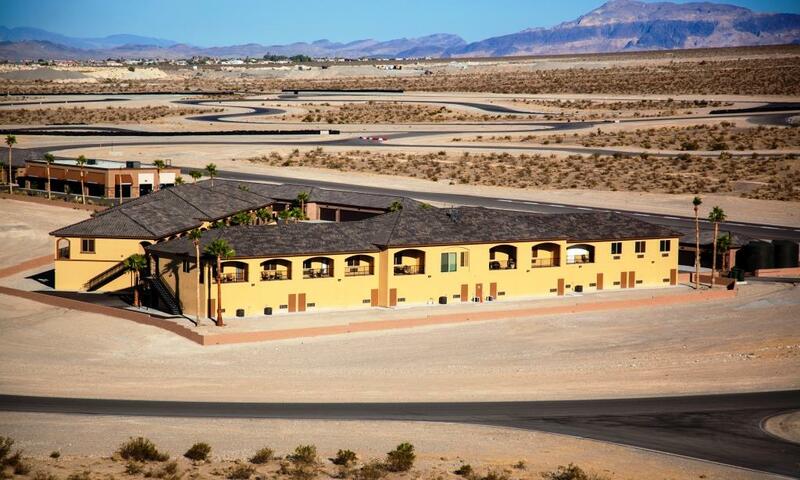 The Spring Mountain Motor Resort and Country Club is a fully equipped facility should your guest not wish to accompany you to the Corvette Owners School. Shopping in Pahrump is not an option as there are no retail stores in town, but the facility is equipped with a freshwater lake, pools, spa, gym, racquetball and even a shooting range. Then again, they can just sit back in their condo, read, catch some sun and watch their loved one pass as the condos are situated within the race track itself. The Resort is situated 62 miles west of Las Vegas and is less than an hour drive. On arrival, guests are greeted in the registration building where they will sign in and be directed to their room. As condos are within the track itself, it may be necessary to get there through the tunnel under the track if the course is in use at the time. In the morning, they will return this building where they complete registration and are moved to a classroom area. During this Corvette Owners Program, Rick Malone welcomed all with a few opening remarks. Rick is the schools Lead Driving Instructor, has a wealth of experience and enthusiasm, and is an invaluable member of the Spring Mountain Team. In speaking with the class, he stated “The best upgrade for a Corvette today is its driver” which left some a bit confused at first. By the end of this course, however, its meaning was very clear. This video was produced by Austin Lee Speigel, a Spring Mountain graduate and fellow C7 Z06 owner who attended with his father. Any video we could show would pale in comparison and, in fact, you will have an immediate urge to call Jenifer Shaw at (800)391-6891 Ext 252 to register after seeing this amazing production. Be ready for it!